That's it for The Real World: Gotham City, folks! 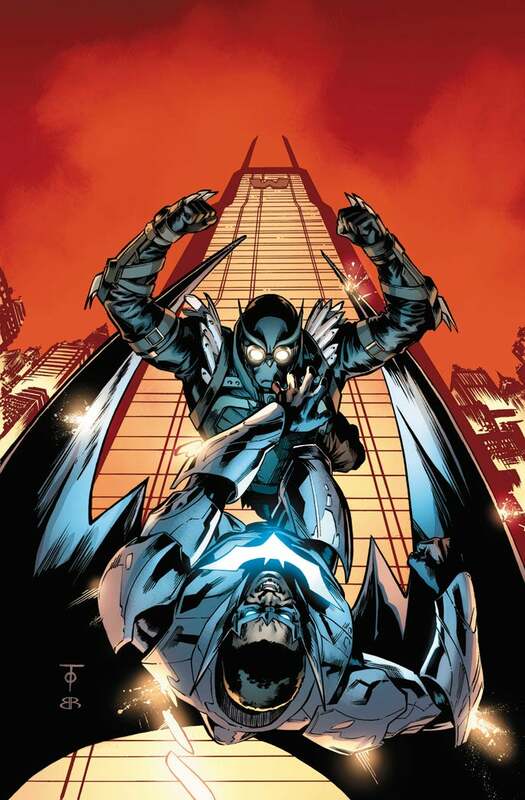 Veteran writer Judd Winick is reportedly off Batwing in order to facilitate work he's doing on an all-ages graphic novel. "It’s with a heavy heart that I announce that I’ll be leaving the DC monthly Batwing," Winick told Newsarama in a prepared statement. "I’ve had a terrific time on the title and have loved crafting this adventure with some phenomenal people. Artists Ben Oliver, Marcus To, and Brain Reber have made these stories come to life. I will miss telling the tales of David Zavimbe, the Batman of Africa in many ways, but I’m proud of the work we’ve done. "My departure is simply a time issue. I'm pursuing a few other projects that make it impossible for me continue doing a monthly book." 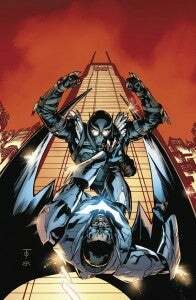 No news as to which issue will be his last; Winick is still the solicited writer of Batwing #14. He already left his other monthly DC title--Catwoman--which will turn over to Ann Nocenti in the zero issue. Newsarama notes an earlier interview they conducted with Winick in which he told them he was writing and drawing an all-ages graphic novel, something he's not completely unfamiliar with. Although he's been working with DC for years, his creator-owned work from the early days of his career remains fan-favorite material. It's difficult not to view his abrupt departure in the context of Rob Liefeld leaving DC earlier this week, and yesterday's announcement that Ed Brubaker will be leaving Marvel Comics for the time being. Coupled with previous announcements like Grant Morrison's Action Comics departure, it seems as though an ever-growing number of A-list comics talents are opting for creator-owned work.